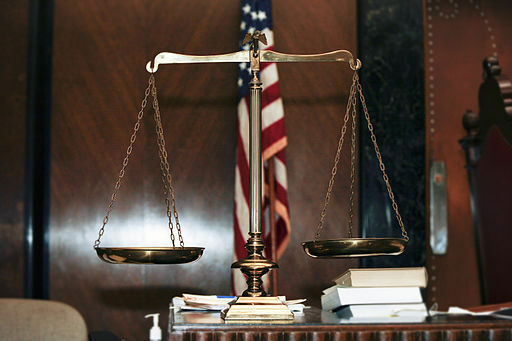 We believe that everyone deserves fair and affordable legal representation. We are committed to helping out clients get through the tough moments in life. We are committed to advocating your best interests. We are open Monday through Friday from 9:00 am to 5 pm. Evening appointments are available by appointment only. Call our office today for a free consultation at 317-638-3468. We look forward to serving you. Marion County | Hamilton County | Boone County | Johnson County | Hendricks County | Hancock County |All other counties in Indiana. No part of this website is intended as legal advice, nor does it form any client-attorney relationship. This website is attorney advertising.